EE are recruiting an extra 800 customer service jobs in a bid to outflank their broadband rivals. The mobile phone giant, based in London, wants to expand six call centres in Scotland, Wales, the north east of England, and on the south coast. It follows news last month that Vodafone was hiring 2,100 customer service reps to fill positions across the country. EE say one in eight roles will go to apprentices. EE are a relatively late entrant to the broadband deals market. 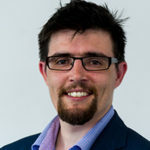 They offer three stages of broadband speed using the slowest ADSL technology for its cheapest deals – up to 17Mbps – with part-fibre connections for the fastest deals of up to 76Mbps. EE are now owned by BT, along with industry rivals Plusnet. 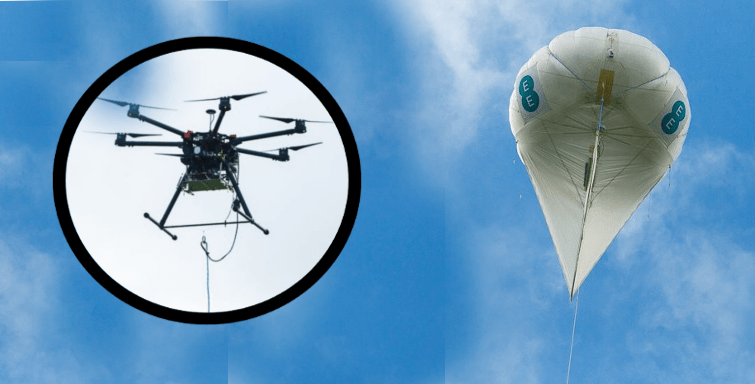 Back in March 4G blackspots hit the headlines when EE said it would float huge balloons and an army of drones across rural areas to boost coverage. Advisers will fill roles in North Tyneside, Merthyr Tydfil, Darlington, Greenock, Plymouth and Doxford. EE CEO Marc Allera said: “Our customers want great 4G coverage, and great customer service, no matter where they are – and we’ve been working non-stop to give them both.